Happy Valentines from all our ECT team! ECT Journal February 2018. What’s news this February? If you visited our page during January, you would have notice we had started off the New Year by giving something back to those who are looking to travel to our beautiful home country, with a New Year Sale for ALL our tours booked in that month! Although the sale has come to an end, we would like to extend the sale prices to you, our subscribers. 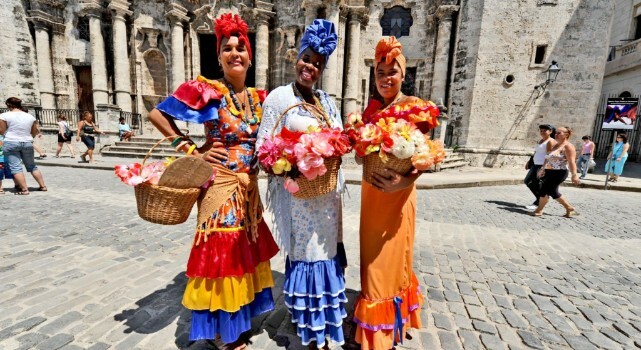 So if you have not booked your Experience Cuba 2018 Tour yet, make sure you do so before 14th February 2018 and take advantage of these fantastic discounted rates! Please quote the code: ECTJAN2018 on your booking! * Sale is applicable to new bookings received between 1st of February 2018 and 14th of February 2018 for trips to Cuba during 2018. Sale is not applicable to travel agents. 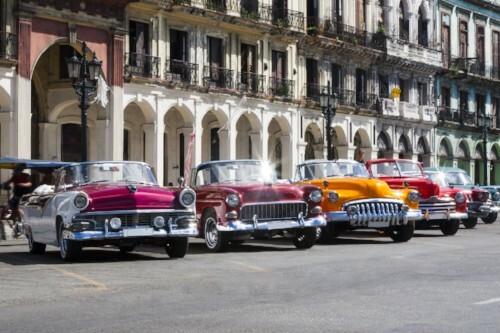 This February we’re giving you the chance to WIN up to $1,500 AUD off an Experience Cuba Tour! To celebrate Valentines Day, we want to know why you think Cuba is recognised as a romantic destination around the world! To be in the running to WIN, book a 2018 tour before February 28th! Bookings made during January 2018 are eligible to enter! Not sure which tour you’d like? See our tours here. 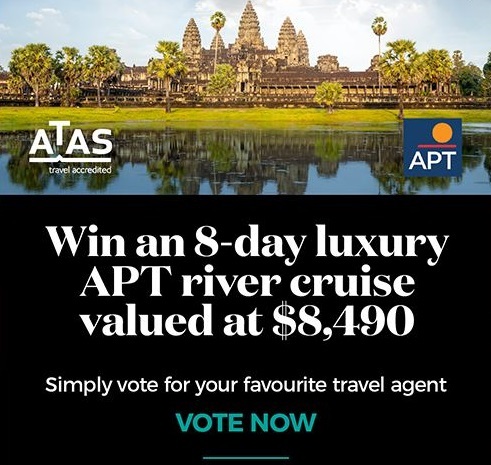 Who is your favourite Travel Agency? 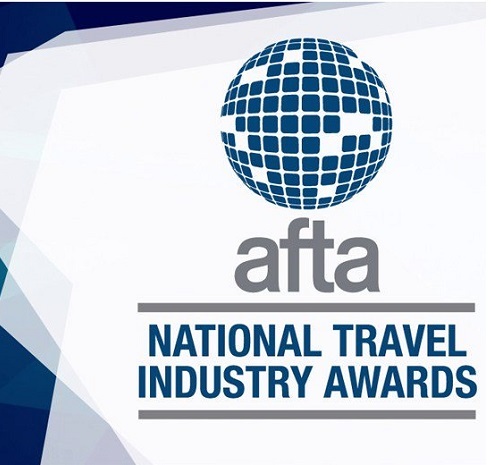 AFTA is now accepting Nominations for the 2018 NTIA AWARDS.The voting period will run until 5:00PM (AEDT) on Monday 16 February. 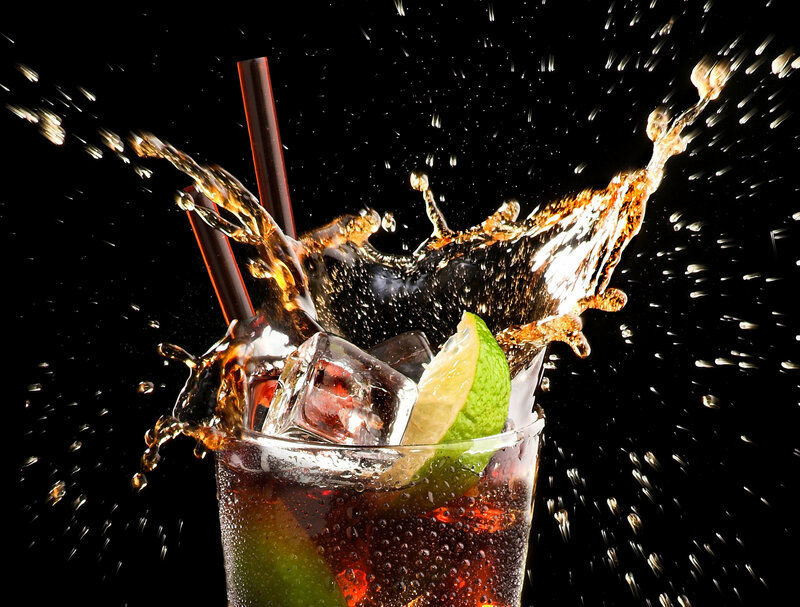 Cuba Awarded Safest Country & Havana declared as the Cocktail Capital city in Latin America at the International Tourism Fair in Madrid. So this is all for now, we hope you find our promotions and news educative and interesting. We hope to see you in Cuba SOON!!! And quoting Arnold” “Hasta la vista, baby”.